On Inauguration Day, Metro is running near-rush hour service all day from the early opening at 4 a.m. through closing around midnight. Riders will pay peak fares, which top out at $5.90 for the longest rides. Riders also must pay for parking on Inauguration Day when exiting Metro garages either using a SmarTrip card or credit card. 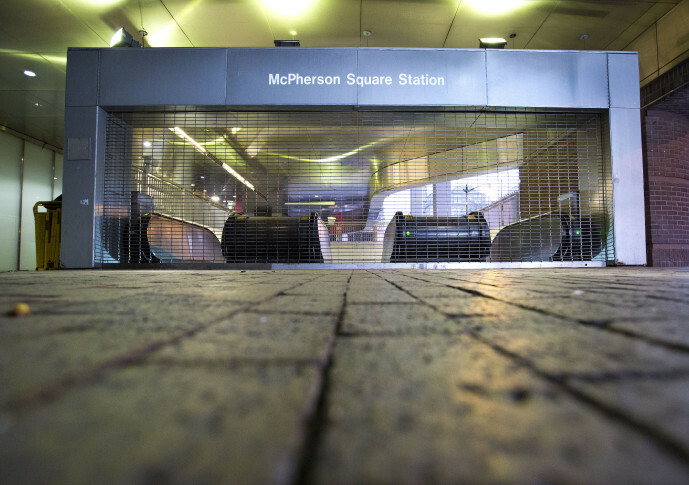 On Saturday, when thousands of post-inaugural protesters are expected downtown, Metro is opening two hours earlier than a typical weekend. From 5 a.m. to around midnight, riders can expect trains every 12 minutes or so on each line which could leave trains and stations very crowded depending on how many people show up. Riders will pay off-peak fares all day, which top out at $3.60 for the longest rides. Metro fares are charged based on a base fare plus the distance traveled. There is no track work scheduled this weekend. WASHINGTON — Whether you are a local who rarely rides Metro or have visitors from out of town, here’s what you need to know to ride the system and what has changed in the last decade.